Lumina Coeli is the choir of young girls of the Masters of the Cathedral of Autun, one of the oldest masters of France. 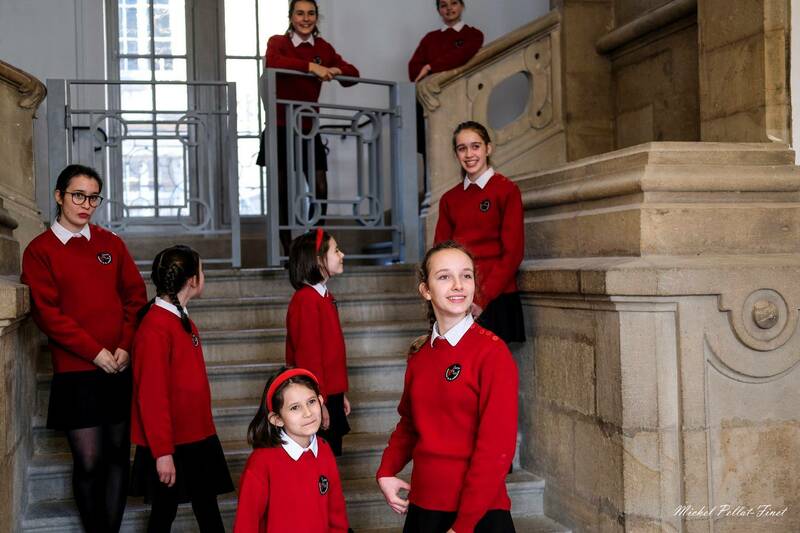 It is composed of a master's school which within the School Institution St Lazare - St Sacrament of Autun offers 258 children from kindergarten to high school a musical awakening and a complete artistic training on school time. 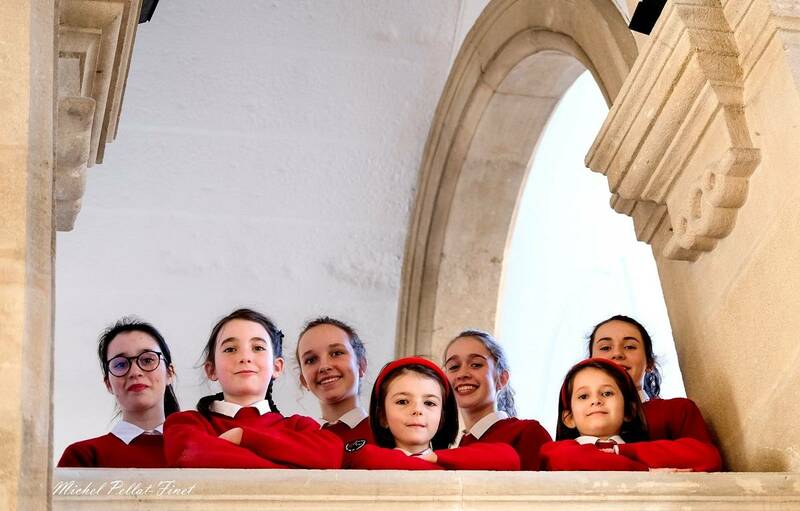 Its educational project aims at the complete blooming of children through an artistic formation of excellence in the tradition and know-how of cathedral choirs. He graduated from the Schola Cantorum in Paris and laureate of honor of the International Competition of UFAM in Paris. For 12 years he directed the choir and the symphonic orchestra Plantagenêt in Angers. He took over in 2012 the direction of the Master of the Cathedral of Autun to give it a new impetus. There is no age limit but children under 1.2 meters are not allowed into the venue.